This was 43 years ago, to truly appreciate the feeling of this time; I would say a person needs to be 65-100 years old. All the rest of us younger people can only act as if we understand, ours is hearsay understanding. In 1966, I was 11 years old, the Vietnam war was in full gear, by the time I was 18 protesters had broke the will of the USA. Crosby, Stills, Nash and Younger were writing songs about Marrakesh, Morocco, and draft dodgers where in Canada trying to love the cold place. The peace sign were drawn on everything, I remember, but I do not remember, between the ages of 11 and 18 I was too self-absorbed. I never knew the world existed until about age 42 when I started to travel. Bob Seger told me I was going to Kathmandu, but I did not know why, I went anyway. Colonization of Africa ended between 1955 and 1966; the developed world was giving their assets away, because their citizens did not have the will to lose human life to keep them. In 1966 former colonies where prosperous, these countries were given a nugget of gold, a chance to be somebody, however the road had been downhill for Colonized countries like Haiti. 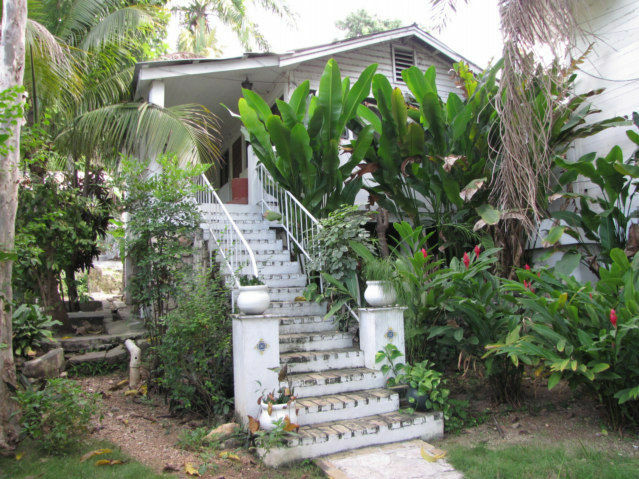 The Caribbean is an angry place, full of angry people, with many resorts tucked away. The all-inclusive types, saying, please do not leave the resort; you came for the beach and sun. 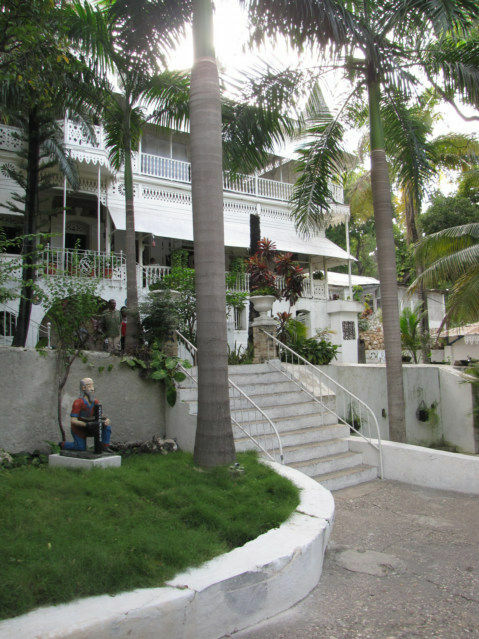 Do I know what I am talking about, 100 times better than most, but only one percent as good as a Graham Greene sleeping in the Oloffson Hotel in Port-au-Prince, Hotel in 1966. I envy Graham Green, the Beat Generation, the days when a man could travel from England to Kathmandu by land, without a machete in hand. The days when a traveler by hook or crook, made it to the far corners of the earth. When there was no itinerary, no guidebook, when there was nobody telling me how to understand a country, it was raw. When there was no television to tell people they should be angry. 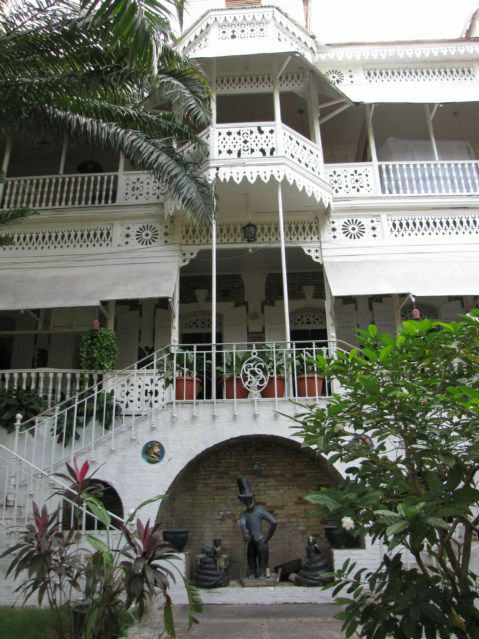 Haiti was a place where Intellectual ran, where people searched to understand the outside world, to leave the inside world of their countries, living outside, so they could understand their own. There is always an intellectual around, they tend to get lost. I am sitting in the Excutif Hotel, in a concrete room, I cannot live in Oloffson, because all the guidebooks tell me to go, an exploration of the past, I am an explorer of today. The Lonely Planet devoted a whole page to telling me about RAM, the house band in the Oloffson. The last thing I want is a house band in my wooden hotel. 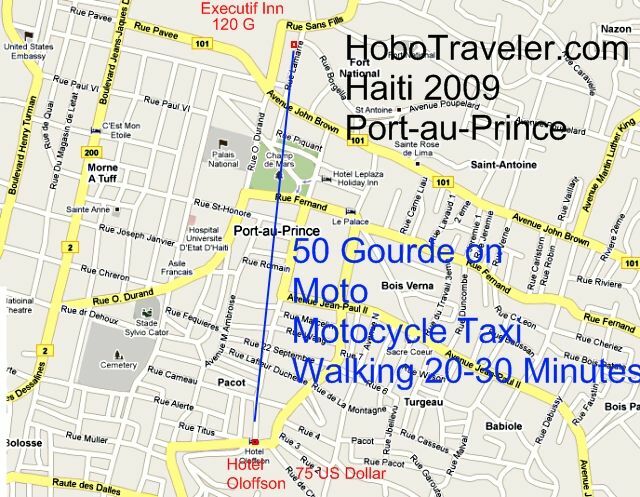 I came to immerse myself in the people of Haiti, to try to understand who they are, what their story is. I appreciate and read the guidebooks, but I do not obey, and recommend put it down as much as possible. I would guess, Graham Green was up on the second or third floor of this Hotel, and did not have to worry about a RAM Band being right below. 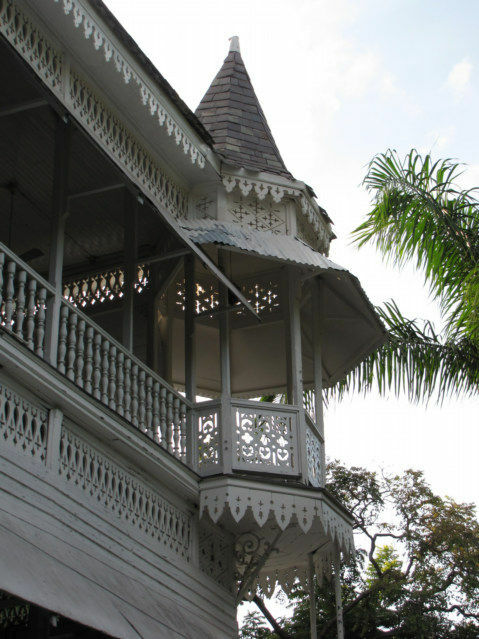 Maybe he could look out from this balcony and see Port-au-Prince in all its former colonized beauty. 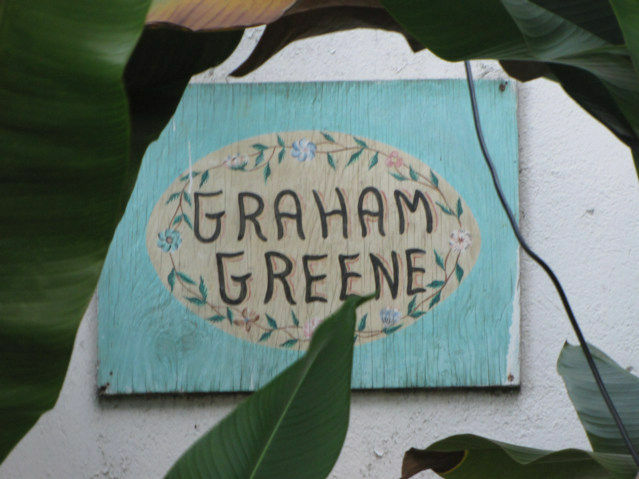 I found this sign board saying “Graham Greene,” on the side of one building. I am guessing, I am hoping, I do not know, but I do not believe Graham Greene stayed in this room; it is not even part of the house proper. 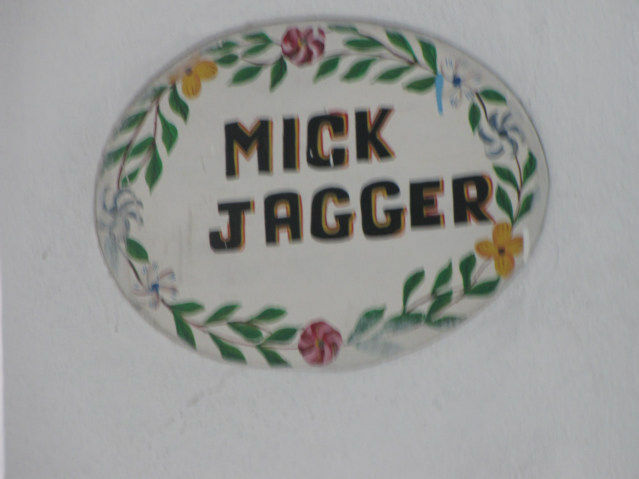 Here is a sign saying “Mick Jagger.” This one is on concrete room, much like the one I am living in today. It is easy to get lost; we can follow the paths of Graham Greene, Mick Jagger, or the well-worn path of the Lonely Planet, where life is not so lonely. I challenge people to move beyond, to see what is real, not what is the marketing plan. 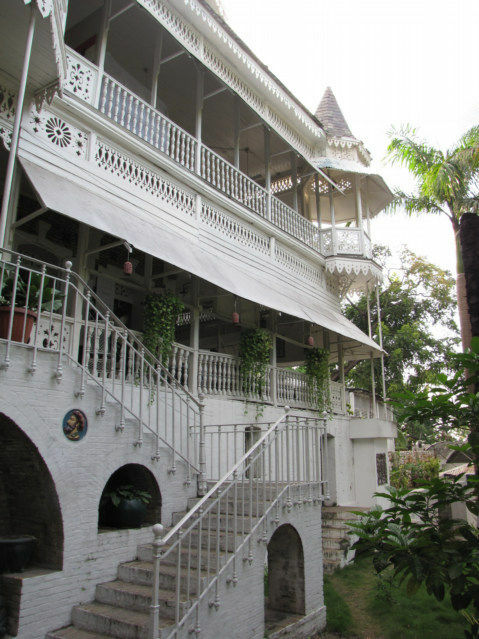 Truly a wonderful Hotel, this is a great place to come and visit. I am not sure I would recommend staying in any wooden Hotel with a musical RAM band down below, with speakers four feet high. However, a great place to stop, eat, and look out over what used to be, but is long gone. Map to the Oloffson Hotel, from the Champs de Mar, or my concrete room. I want to say a special Thanks to Sir Robin, he has commented a few times on the Blog, wrote me through my contact form. I had the good fortune to feel a necessity to call him. We spoke for about 20-30 minutes; I understood very little, he understands, my understanding is hearsay. Thanks Sir Robin, a clue for the clueless, a way to understand how to read between the lines. 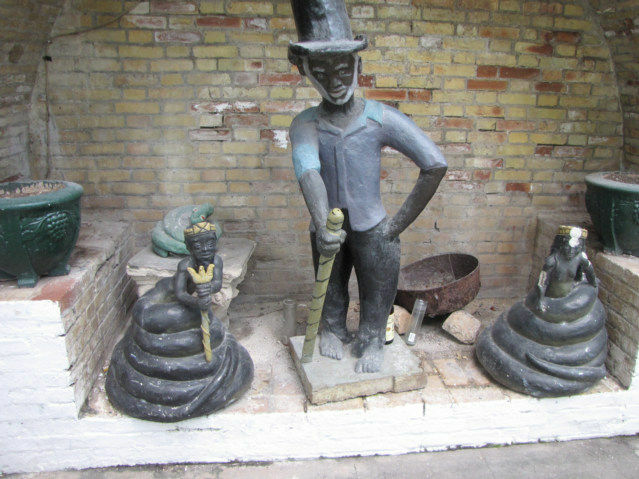 Lee says this is truly a great blogg with many unique pictures. You may not understand this time in history because you were 11 years old but you have a keen insight and should really sort out all your most unusual and best bloggs of the different places and cultures you have been privileged to observe and write a book. Add some of your dry wit and be ready to finish the hard final work it will take to publish it. Put a picture of a Hobo on the cover down in the corner.